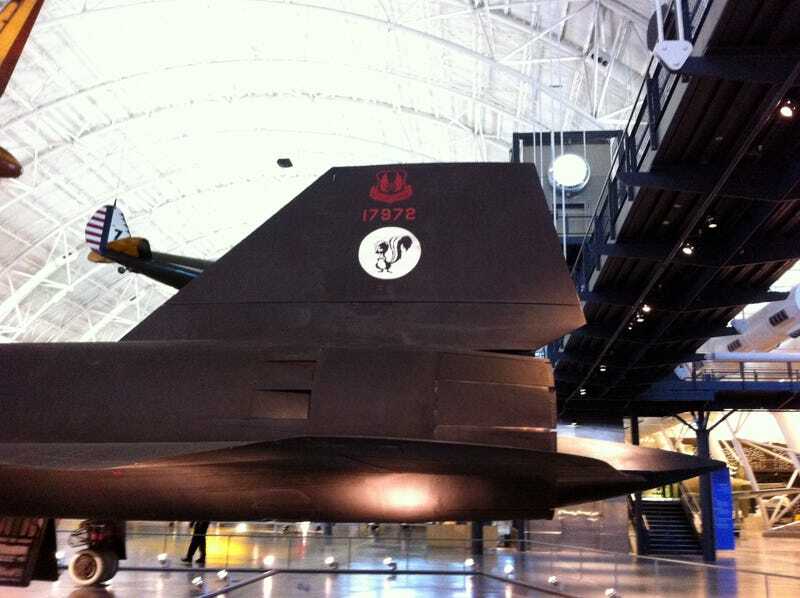 Oppo Alert: SR-71 documentary on TV now! Guys this is on right now on the Smithsonian Channel! I know you guys problably don’t care ... NOT!